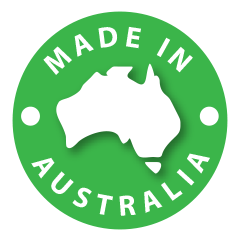 PermaSteel prides itself on the quality of its Australian made steel fencing and warrants that the material used will have a life prior to perforation by corrosion in the natural elements of 10 years from the date of purchase. PermaSteel also warrants that the exterior paint system on the fence will not flake or peel for a period of 10 years from the date of purchase. Raw components for PermaSteel Fencing is produced by one of the world’s largest steel manufacturing companies. 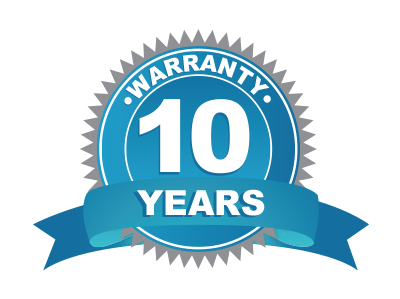 This warranty is subject to the limitations and qualifications set out below. The period of this warranty has been determined in consideration of the intended use and location of the fence and the fence is of a kind ordinarily used for domestic or household use. The benefits given by this warranty are in addition to other rights or remedies you may already have under law. PermaSteel’s liability shall be limited to providing the same or equivalent material in a sufficient quantity to replace the defective section of the fence and shall not include labour costs associated with the removal or repair of the defective part of the fence, or the installation of the replacement section of fence. PermaSteel’s liability to you shall not include injury to persons, damage to property, loss of income, profit or business, or any other indirect loss arising from or caused in any way by the defective fence. Defects attributed to faulty installation. Mechanical, chemical or other damage sustained during transport, handling, storage, erection or subsequent to erection. Attack from chemical agents (including sunscreen), fumes, liquids or solids other than direct rain falling onto the fence. Contact with soils, ash, fertiliser, and moisture retaining substances, lead, copper or other dissimilar metals, chemical agents, green or wet timber or treated pine. The rails are not installed to allow for water drainage. The rails or infill panels are in contact with or buried in concrete. The fence is splashed or washed with pool or bore water. Failure to remove debris and/or allow free drainage of water (including condensation) from all surfaces of the fence. Failure to replace corroded fasteners. Installations subject to severe industrial or unusually corrosive environments at any time. Intentional or accidental damage by a person or animal. Cyclones, typhoons, gales lightning, flood, fire and other similar extreme “acts of god”. PermaSteel do not warrant or cover in any respect of the exterior paint against normal weathering which includes a natural reduction in paint gloss and a natural change of the paint finish. This warranty does not cover aesthetic surface corrosion including paint blistering, white corrosion or red rust. This warranty does not cover against paint flake or peel arising from paint blistering, white corrosion or red rust. This warranty does not cover the application of post paint treatments or systems to the fence which will invalidate this warranty. The materials must be installed in strict accordance with all manufacturers’ instructions and all applicable industry standards at the time of installation. The material must not at any time come into contact with an incompatible material and the material shall receive a minimum 6-monthly washing with fresh water. This warranty excludes all other warranties, offers, promises or assurances whether express or implied. 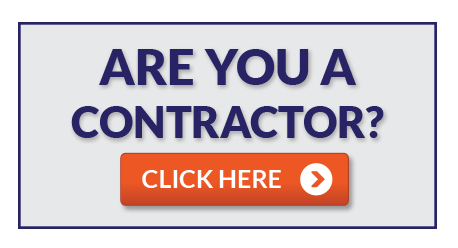 Any claim under this warranty must be notified to PermaSteel with 30 days after you have noticed or ought to reasonably have noticed the issue or defect.